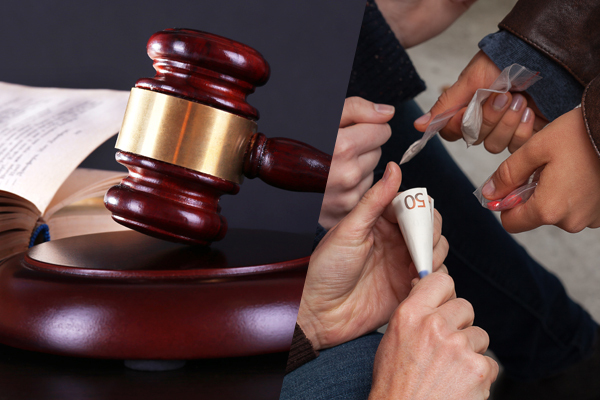 There are many strategies an experienced attorney may use to fight felony drug distribution charges. Depending on the circumstances of a case, there may be evidence to prove that the defendant’s civil rights were violated, that evidence was gathered improperly, or that the evidence is inadequate, which could result in the dismissal of all charges. An attorney who is skilled at negotiation may also be able to have the charges reduced based on a defendant’s character or willingness to cooperate with authorities. If you or a loved one is battling felony drug distribution charges, you owe it to yourself to get answers and protect yourself. 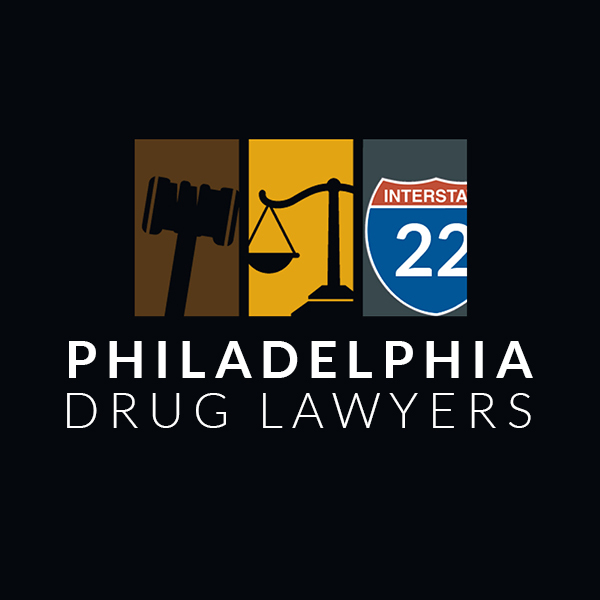 Reach out to any of the lawyers featured on Philadelphia Drug Lawyers and request your free case evaluation today.